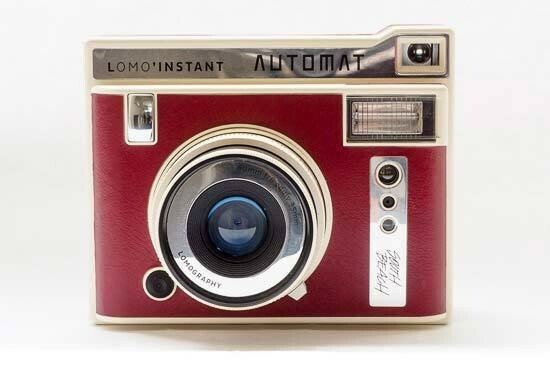 Reviews of the Lomo'Instant Automat from around the web. For those taking full advantage of the instant camera revival, the Lomo'Instant Automat will be a strong contender. With extra lenses for versatility, a compact design and simple shooting modes, it's a stylish camera that's reminiscent of classical film offerings. Available in a range of different styles, we're looking at the 'Playa Jardin' all black edition. If instant cameras are the height of hipster cool, then Lomography’s Lomo’Instant Automat has to be the beardiest, fixie-bike-ridingist instant camera around.